Venice, Italy. 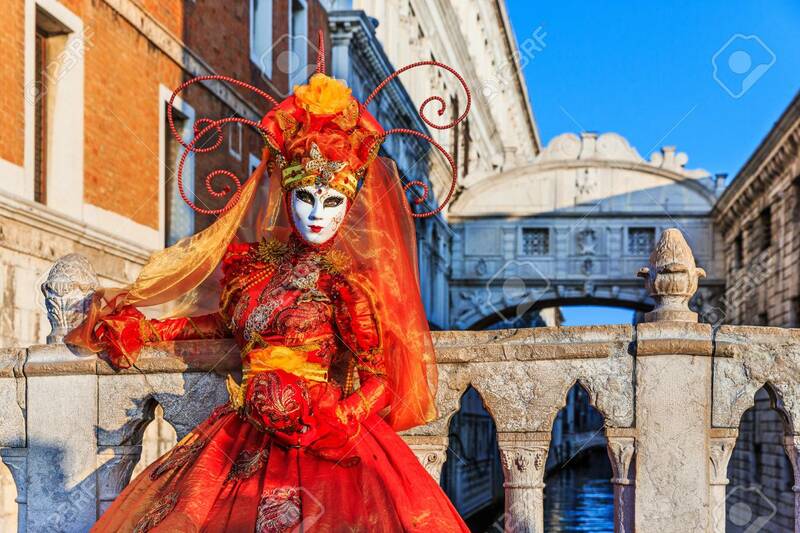 Carnival Of Venice, Beautiful Mask At The Bridge.. Stock Photo, Picture And Royalty Free Image. Image 99178245. Stock Photo - Venice, Italy. Carnival of Venice, beautiful mask at the Bridge of Sighs. Venice, Italy. Carnival of Venice, beautiful mask at the Bridge of Sighs.